Oh, to be a plastic bag. Helpful, ubiquitous and ever useful. Carefree, wafting on the wind, and alive for a thousand years. On the other hand, you are cheap and trashy. Discarded, your presence mars beautiful landscapes. You and your trillions of clones clog sewers, accumulate in the worlds’ oceans, and entangle and choke wildlife and sea creatures. California banned your flimsy presence in the Golden State, consigning you to an environmentally-sensitive death by recycling. But, as shoppers know all too well, getting rid of plastic bags isn’t that easy. The “paper-or-plastic?” checkout query was supposed to be a relic of our unenlightened past. 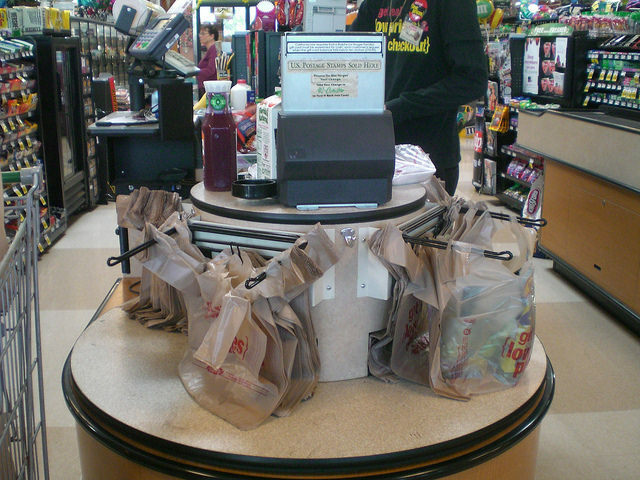 After reviewing the scientific evidence of persistent environmental harm, California legislators in 2014 banned thin plastic carryout bags, authorizing stores to charge customers 10 cents for heavier-duty plastic sacks or paper bags. But the ban inflamed the nation’s bag makers, who intervened before the law could take effect. They wielded two ballot measures to poke a stick in the eye of the Legislature and the grocery industry, whom they haven’t forgiven for switching sides to support the ban after the Legislature allowed the grocers to keep the 10 cent fee. 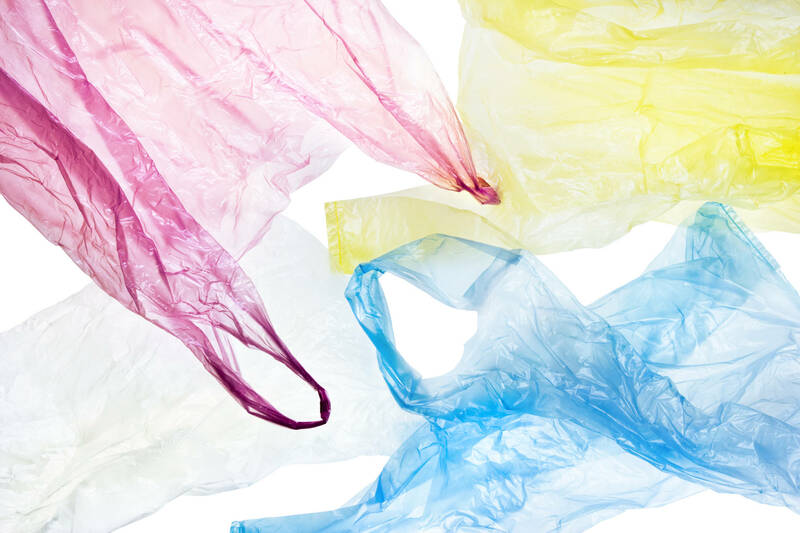 So, in the confounding manner of direct democracy, California voters in November will ponder two opposing initiatives, each sponsored by the plastic bag industry—which has spent more than $6 million to put them on the ballot. One, Prop. 67, is a referendum—an attempt to block the bag ban by asking voters whether they agree with the new law. The plastic bag industry is hoping to convince enough Californians to vote no, thereby preempting the ban. Another, Prop. 65, would redirect the 10 cent bag fee consumers pay, so that rather than stores reaping the benefit, it would instead go to an environmental fund administered by the state Wildlife Conservation Board. The plastics industry is backing this one, a smack-down to the grocery industry. If the bag ban survives at the polls, Californians would say goodbye to one of the world’s most utilitarian products. Thus would the plastic bag, a humble object engineered to be of long and useful service, become undone by its very design. It already has been exiled from 150 cities and counties, primarily along the Pacific coast. Because of plastic’s durability, even when exposed to constant wave action and degraded by a relentless sun, it doesn’t disappear, but breaks down into tiny particles called microplastics. Two years ago, a survey of existing research estimated that as many as 51 trillion particles of microplastics are floating around the planet’s oceans, weighing as much as 236,000 metric tons. Closer to home, a 2015 study found that eight wastewater treatment plants discharge nearly half a million microplastic particles into the San Francisco Bay each day. Plastic accumulated in the stomach of a marine mammal, renders the animals more buoyant and makes it more difficult to dive for food. Sea turtles can mistake floating plastic bags for their favorite meal, jellyfish. 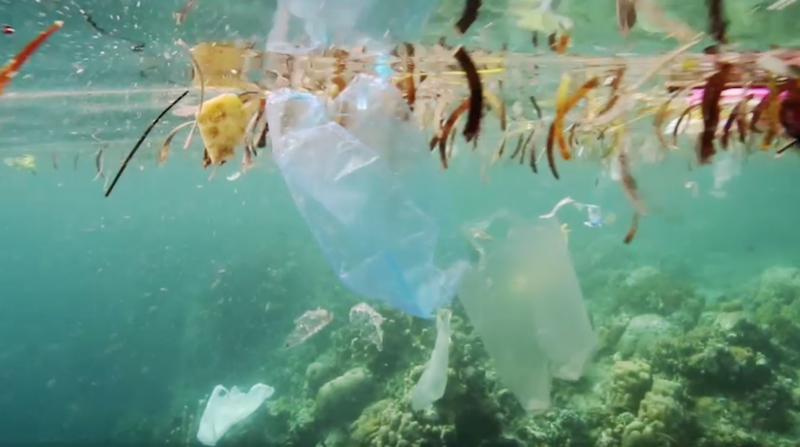 Offshore and onshore, animals become entangled with plastic bags. Still, Californians use about 15 million single-use plastic bags a year—as the Legislative Analyst notes, that's more than 400 bags per Californian. Because plastic is marvelous. Few modern inventions have so quickly shoved aside the competition and staked a spot smack in the middle of American culture, industrial design and manufacturing. Plastics emerged in the late 1940s full of promise and vigor. Then, as now, plastic begins life as a petrochemical. Manufacturing processes convert chains of hydrogen and carbon molecules into a polymer resin that is then heated, shaped and cooled. Cheap and versatile, it can become just about anything. But plastic formulation prevents it from bio-degrading along with other garbage. 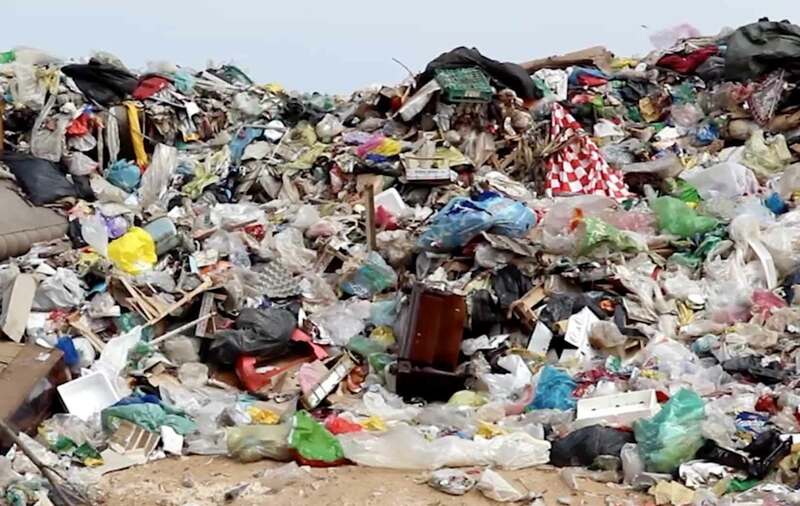 Scientists sifting through landfills of the future will dredge up diapers—and Safeway bags. Even the industry’s “biodegradable” bags don’t completely break down, and these green plastic bags account for less than 1 per cent of the market. Bags snag on tree limbs, blow around on vacant lots and loiter in gutters. But don’t blame the bag, says the industry, blame a populace ridden with litterbugs. Others oppose the ban on philosophical grounds. “The government shouldn’t be telling stores what kind of bags to offer. That’s between the store and the customer,” said Ted Brown, chairman of the state Libertarian Party, which opposes both propositions. Do bag bans really make a difference? Since San Francisco’s ban has been in place, plastic bag refuse found on the Bay Area’s inland and coastal beaches has fallen 34 per cent, according to Schwartz of the coastal commission. He cited data gathered at annual Bay Area cleanups showing that in 2008, plastic bags accounted for about 9 percent of all debris removed from beaches. By 2012, they were only 6 percent.